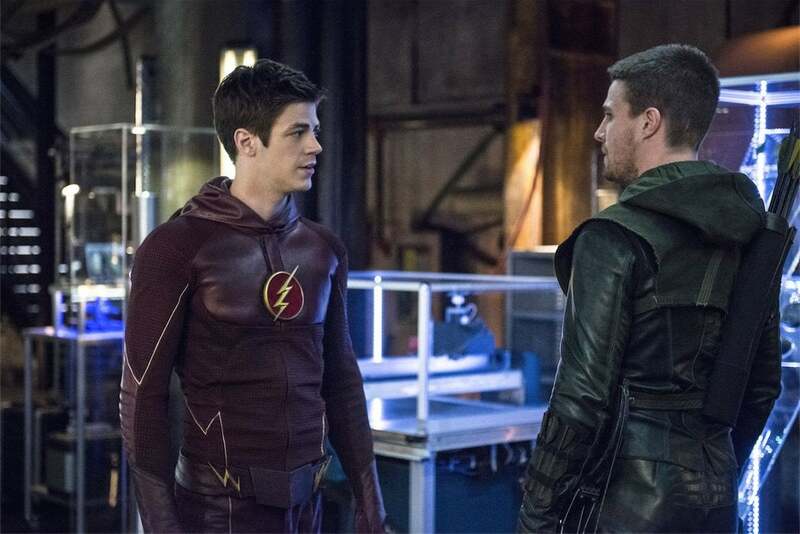 The CW announced today at the TCA's (Television Critics Association) that the series crossover event had the highest episode numbers to date and The Flash saw it's highest numbers since it's premiere. CW President Mark Pedowitz announced today during the winter TCA's "Future crossovers between Arrow and The Flash are very likely". Both shows are returning this month. Are you happy about the crossover news?